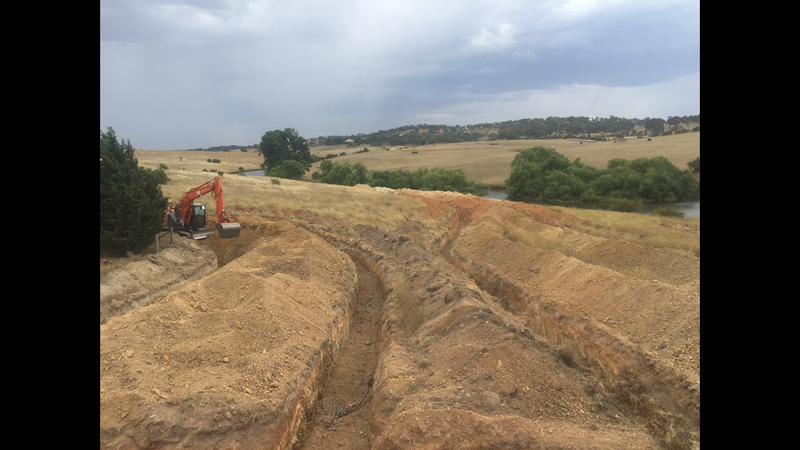 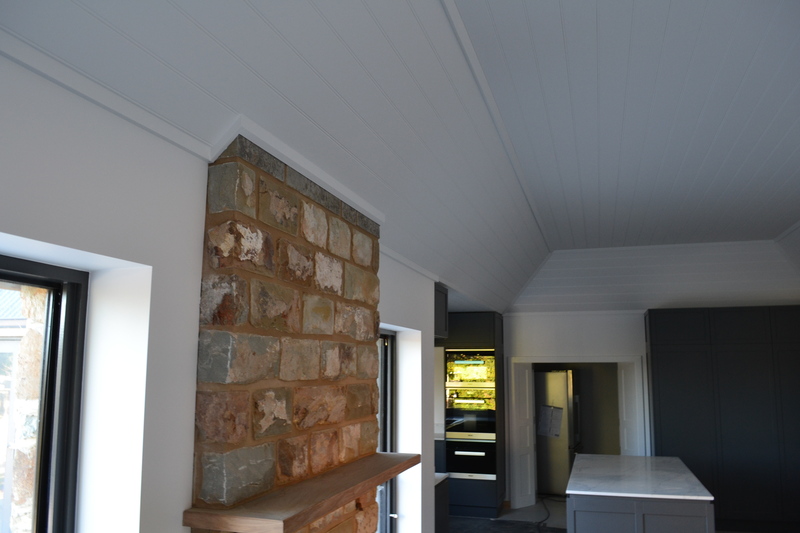 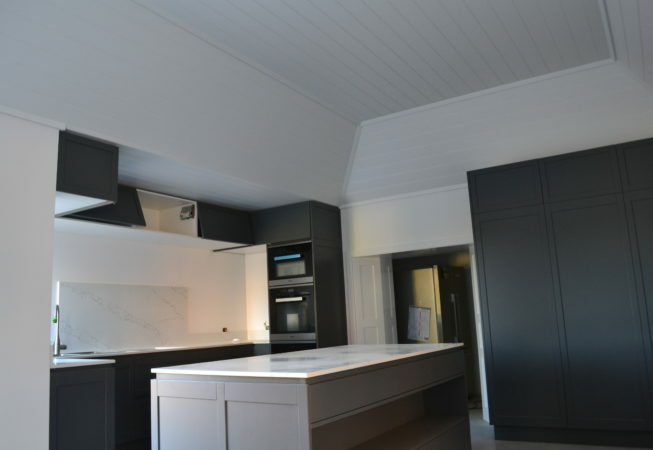 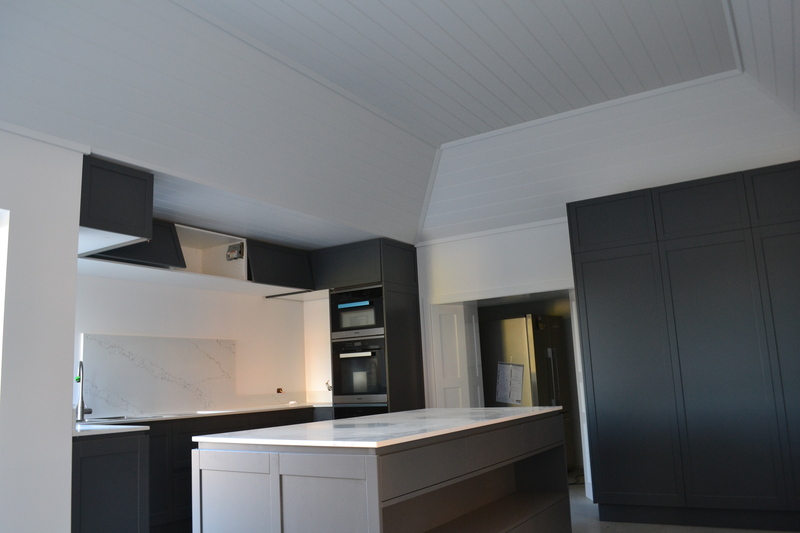 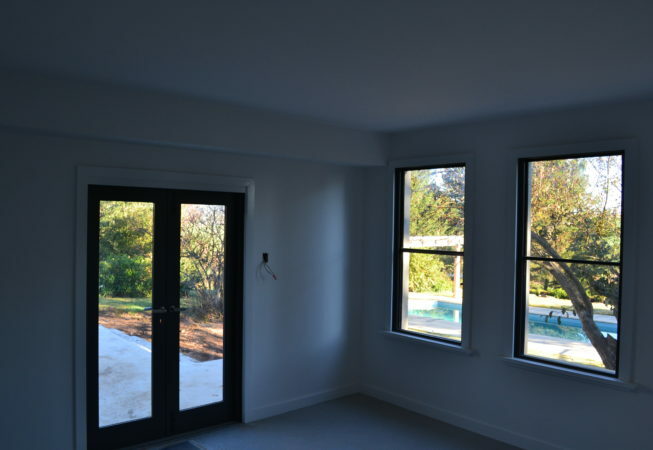 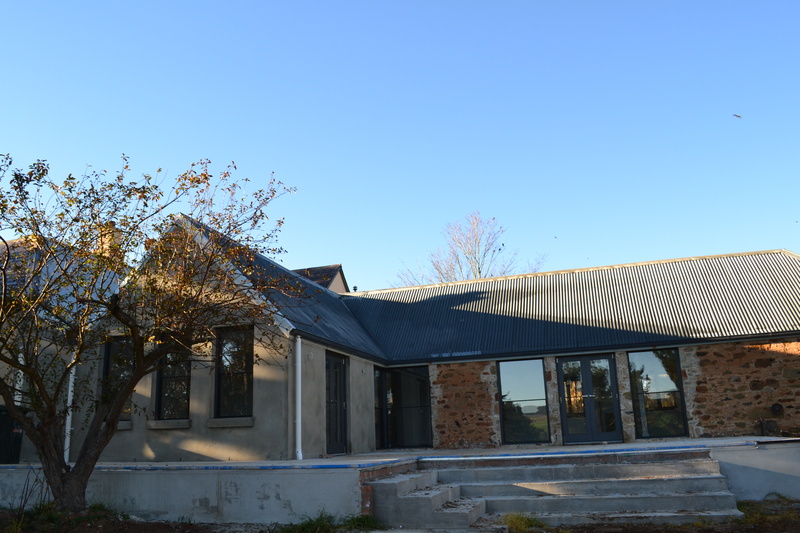 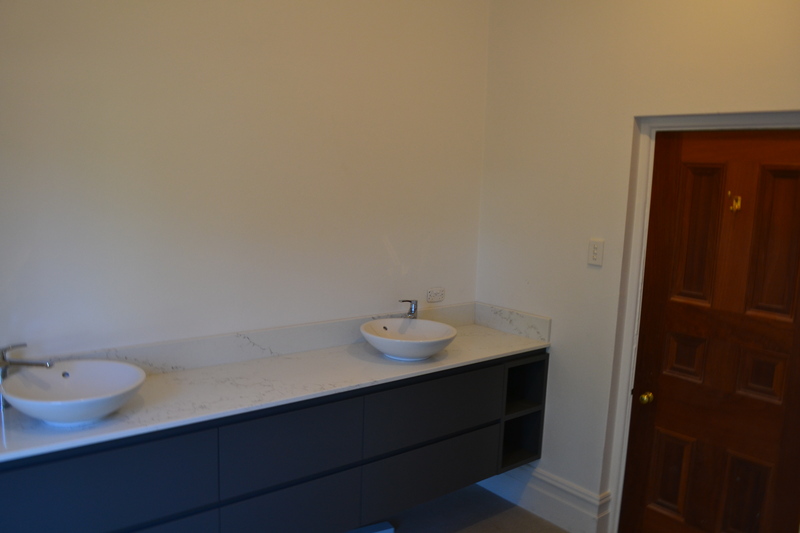 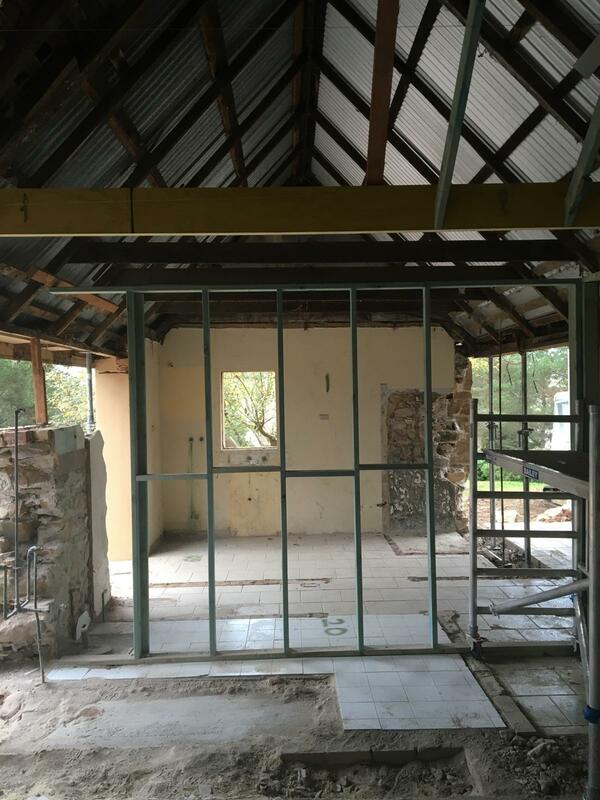 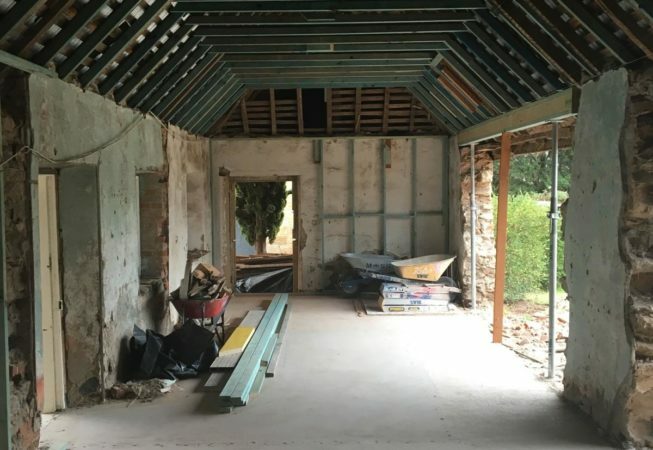 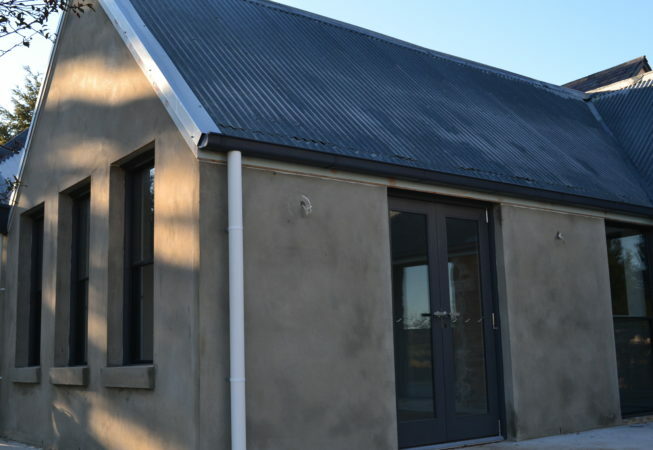 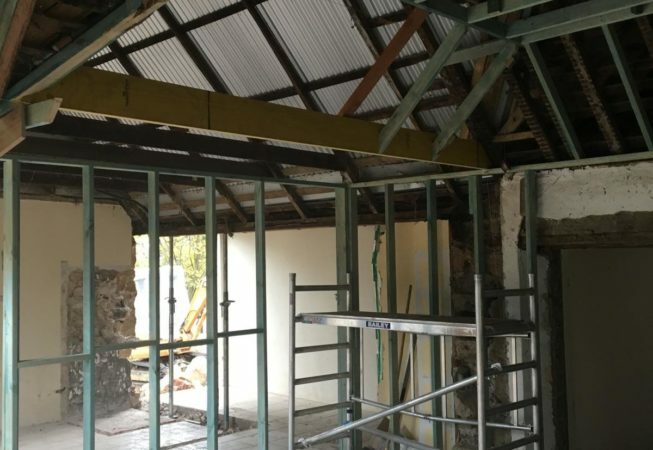 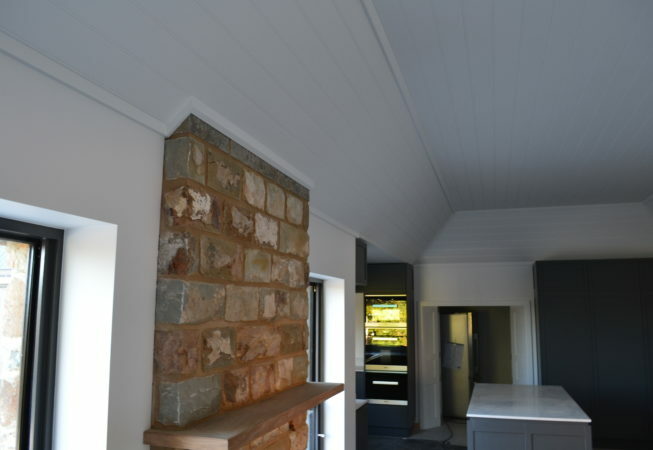 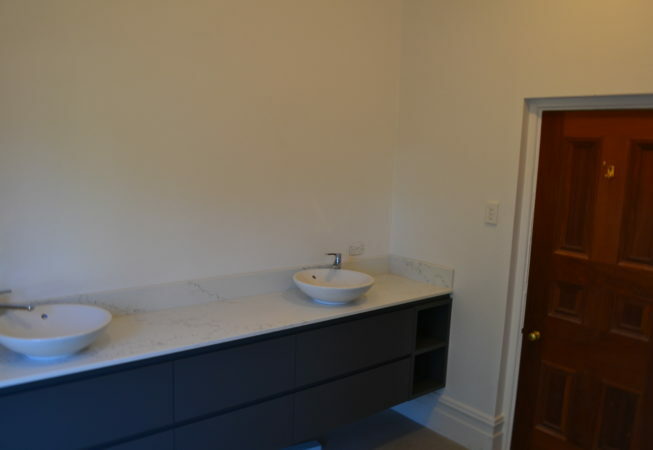 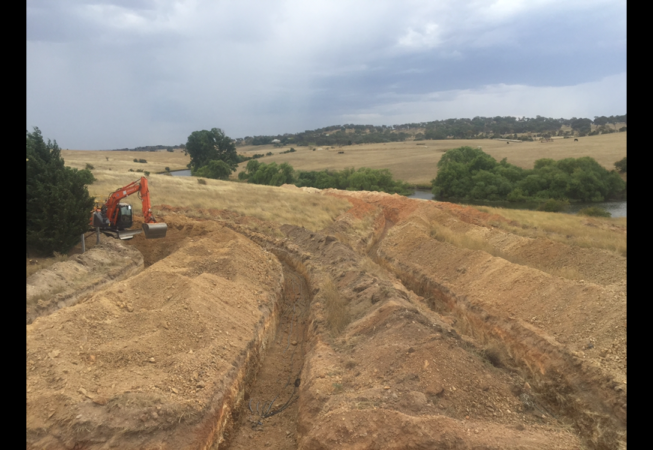 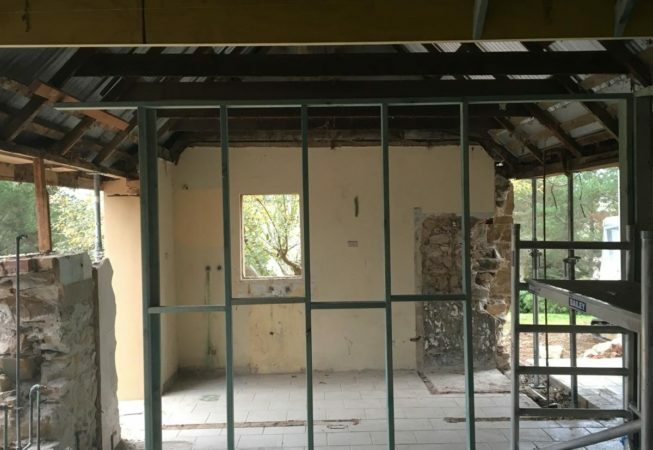 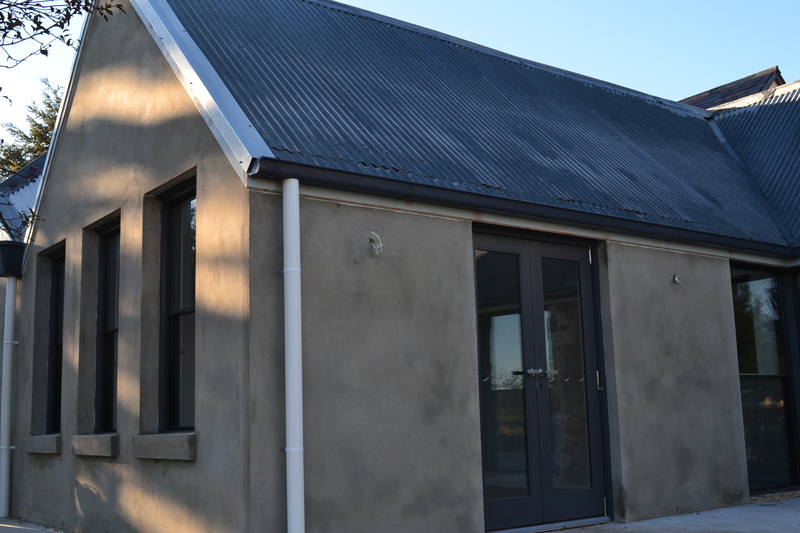 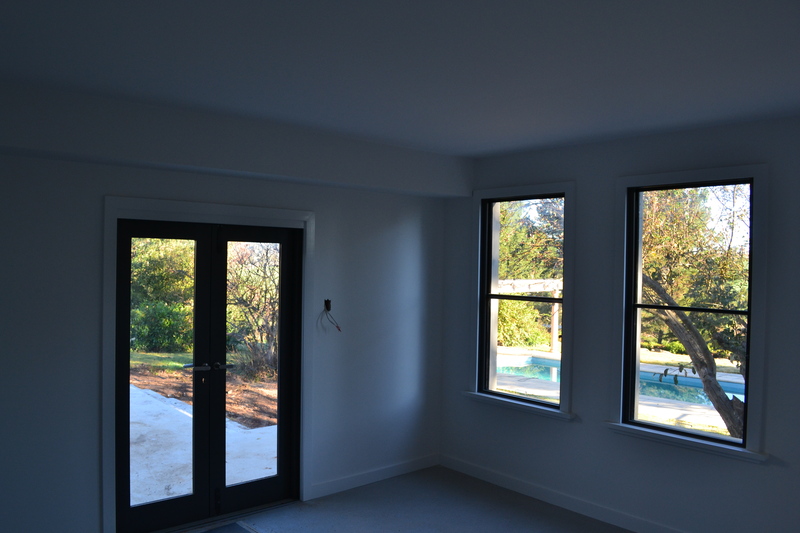 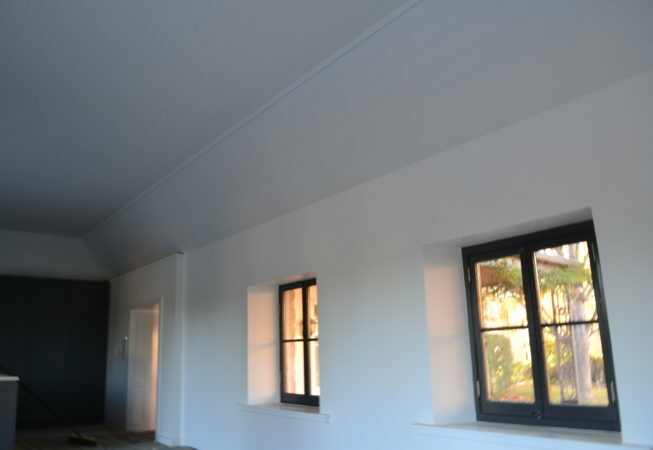 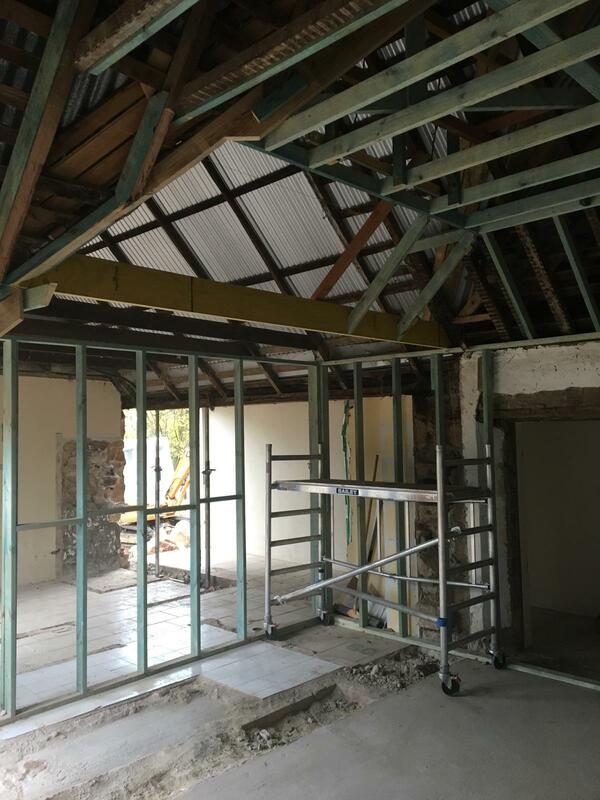 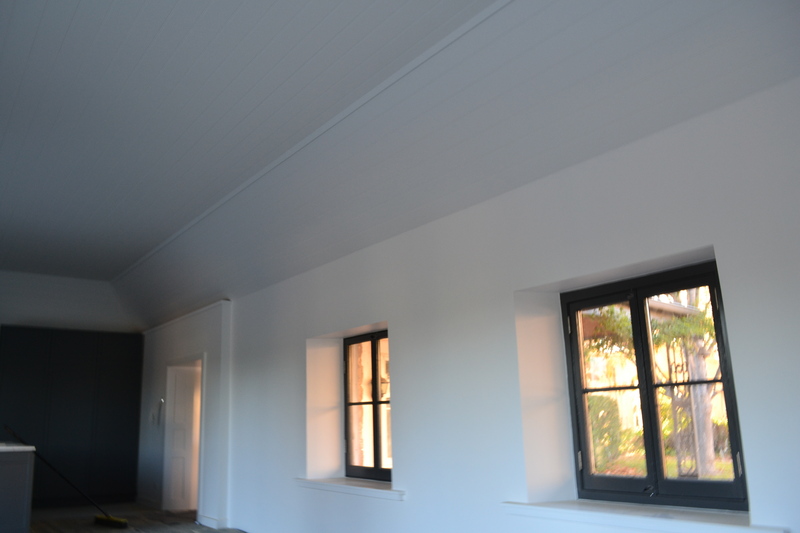 A large renovation, extension and refurbishment to the beautiful Rossiville Homestead. 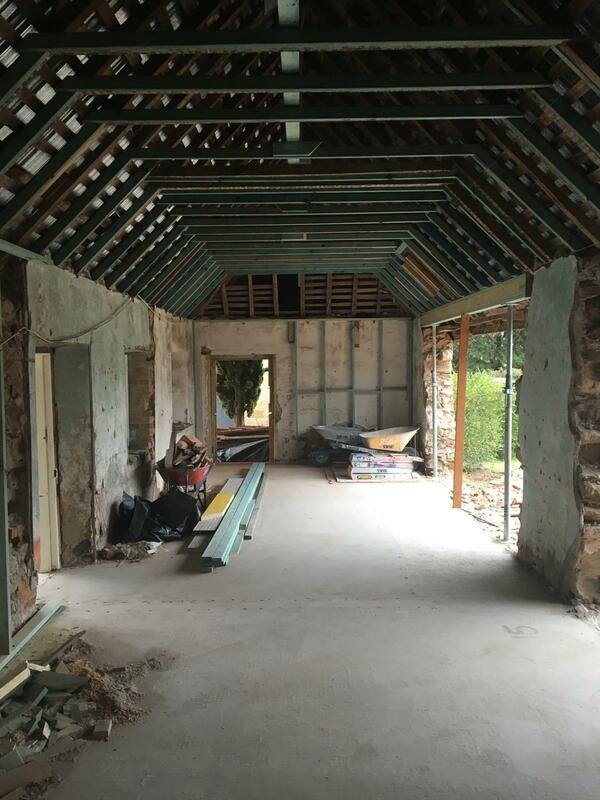 Originally built in ‘1838’ We reconstruct the building whilst keeping the same vintage feel. 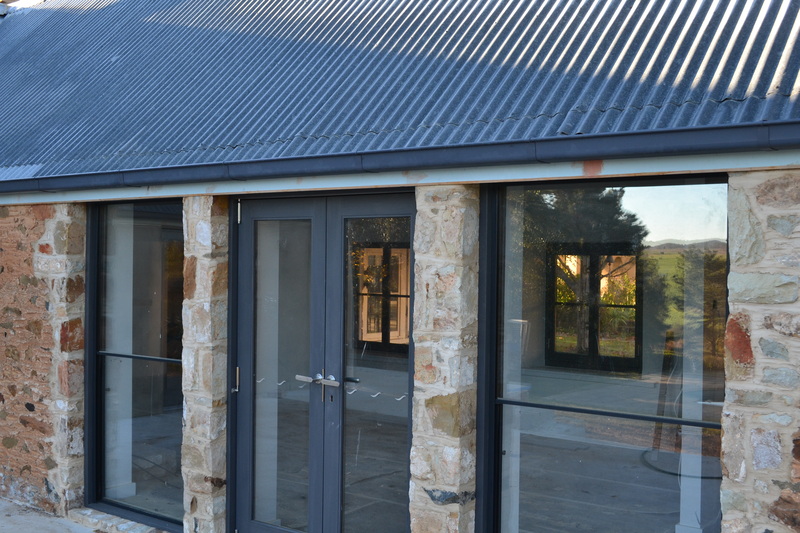 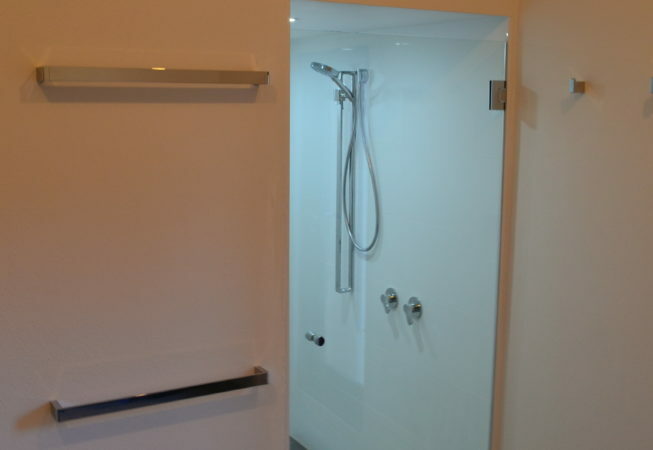 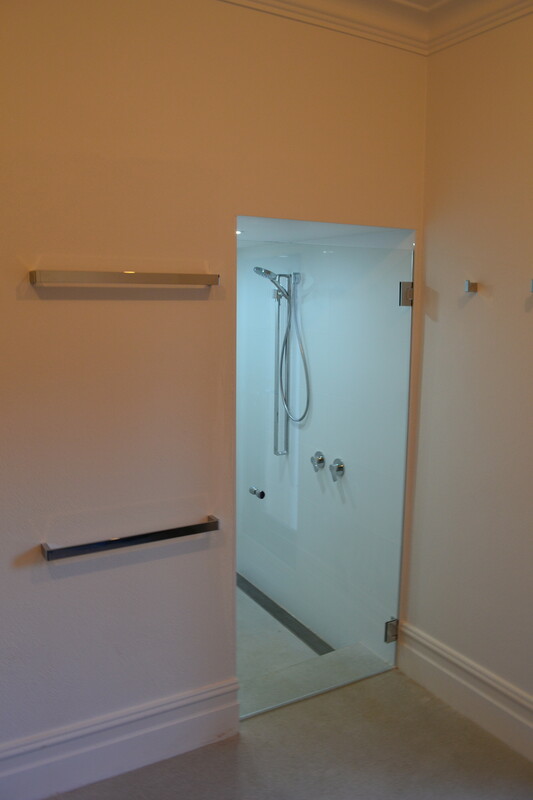 Designed by architect Tracey Watson, she adds many cost and environmentally friendly features to the building.